Art. 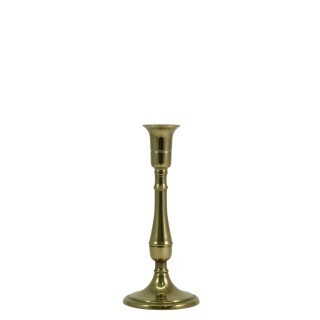 F1009 Candlestick made of polished brass for use on table top h. 20 cm. 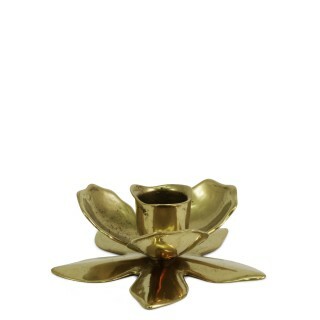 ..
Art. 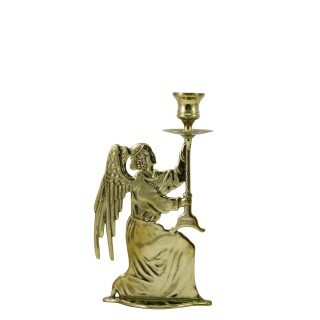 F1904Angel candlestick made of silvertone and 24k gold plated brass for use on table toph. 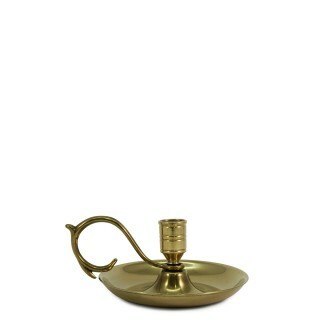 25 c..
Art. 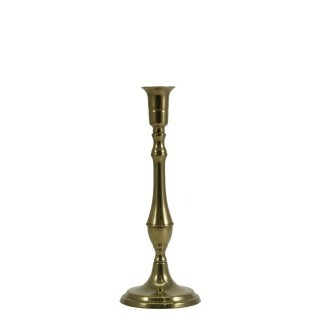 F1071Candlestick made of polished brass for use on table toph. 7 cm. ..